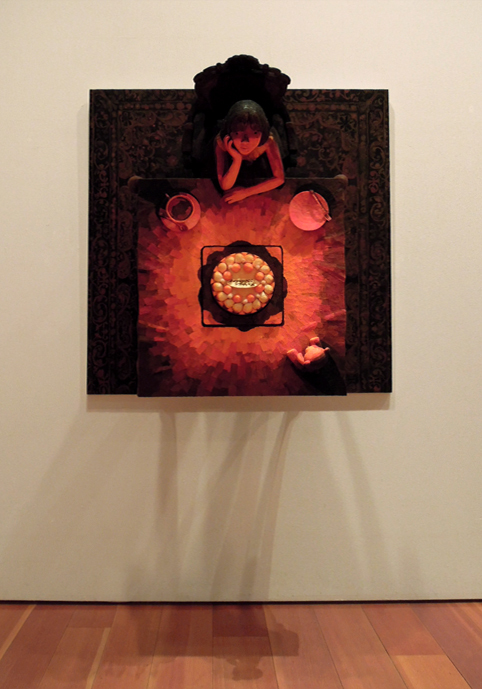 Shintaro OHATA: Thank you for your attention! Thank you very much for your interest in Shintaro OHATA's works.As some media from overseas kindly have featured OHATA almost simultaneously,we have huge numbers of inquiries and visitors to our website.We really appreciate it. OHATA actually has been one of the most popular artists of our gallery and supported by many people from all over the world.However it is a pity that we haven't had many opportunities to show you the actual works by him so far because his works are created through unbelievably painstaking effort,it really takes time for the artist to complete one work. Please kindly keep supporting the artist! Hope to see all of you in the near future. Please let us know if you know other media featured Ohata lately.